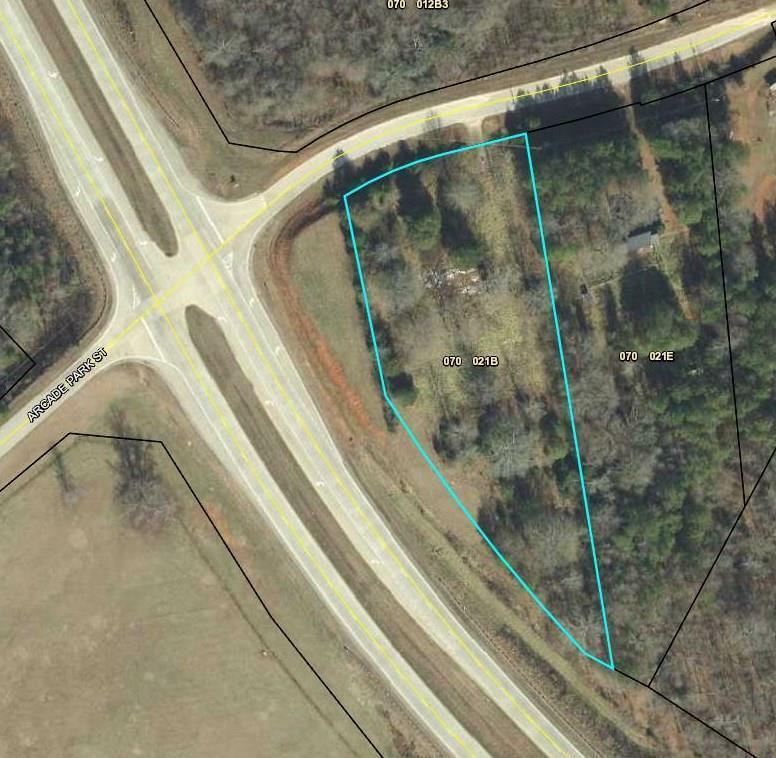 Commercial Potential- Corner Property on the Hwy 129 bypass, & Arcade Park Rd. High Traffic county. Great investment or build your business now. Are you looking for high visibility and high traffic area. This is it!! Its very hard to find a nearly 2 acre corner.